This talk was originally delivered Gerald Murphy, Guest Lecturer and search geek at April 2016’s BrightonSEO Conference. Gerald is a self-confessed, but cool, information retrieval (IR) and search geek. He bounces out of bed in the mornings to make blue chip client websites rank. Gerald also takes Google Hangouts, tweets and emails to BSc (Hons) students in the evenings and pop up to Manchester Metropolitan University to guest lecture to web development, digital media and IR students throughout the year. His research interests include: user behaviour, user analysis, mobile, design and user interface, and, of course, IR. 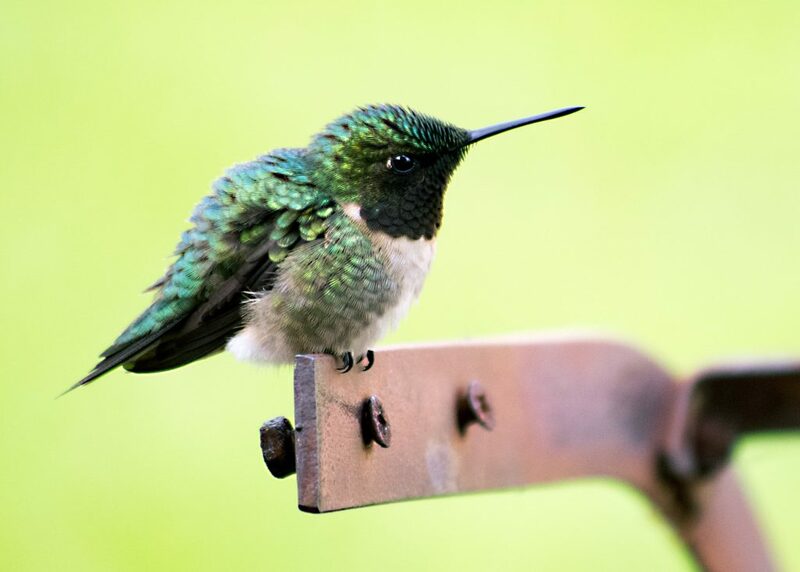 A lot of the SEO industry talks about Google Hummingbird but not a lot of us know what it is and, more importantly, it’s potential — the future of search. Responsive content marketing, for example, is the future of content marketing as it will adapt content based on the device-type itself. Document preprocessing can easily do this. We also look at mobile interaction, by analyzing usability principles, such as, for example, the impact of screen size on a search, aesthetic and minimalist design, and why we are heavily reliant on mobile devices (user memory load).